Tidal, the streaming-music subscription service recently purchased by Jay Z, has announced that they will now feature original scripted and unscripted programming. 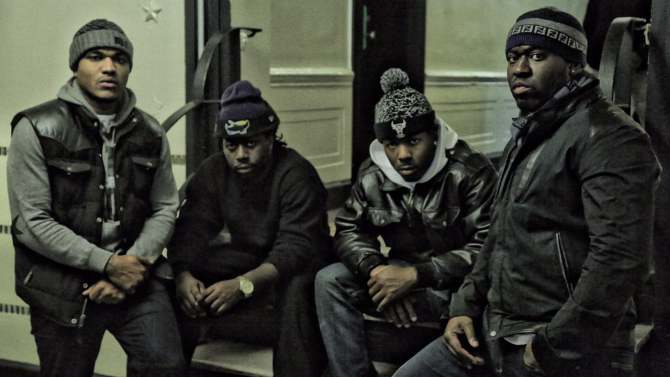 First up is season 2 of the Brooklyn street drama “Money & Violence”, which will premiere in January 2016. I started watching season 1 of Money & Violence earlier this year and have to give props to its creator Moise Verneau (congratulations), who self funded 24 episodes of this project and had no filmmaking or acting experience. I also have to give props to the cast (especially the Jamaican crew – (hilarious) who also had no acting experience. Check out the show’s theme song below. Money & Violence is like Marmite. You either love it or hate it.